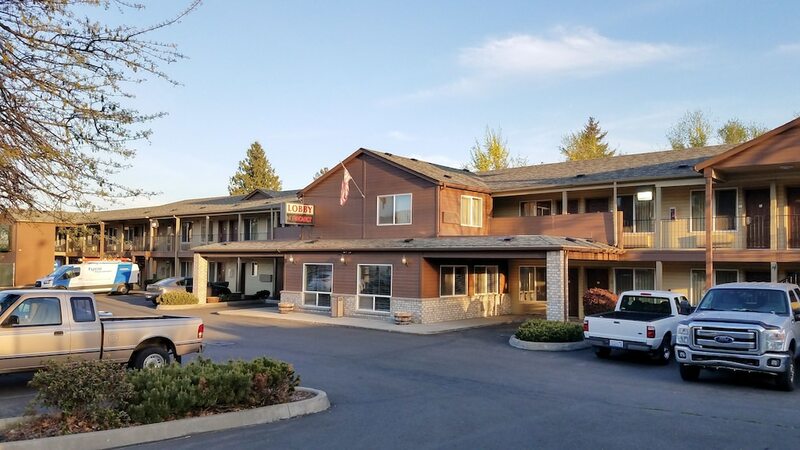 A stay at Motel 6 Yakima - Downtown places you in the heart of Yakima, steps from Yakima River Valley and 5 minutes by foot from Yakima Convention Center. This hotel is 0.7 mi (1.1 km) from Capitol Theater and 1.6 mi (2.6 km) from Yakima County Stadium. Make yourself at home in one of the 50 air-conditioned rooms featuring refrigerators and microwaves. Your Select Comfort bed comes with premium bedding. Complimentary wireless Internet access keeps you connected, and cable programming is available for your entertainment. Private bathrooms with shower/tub combinations feature complimentary toiletries and hair dryers. 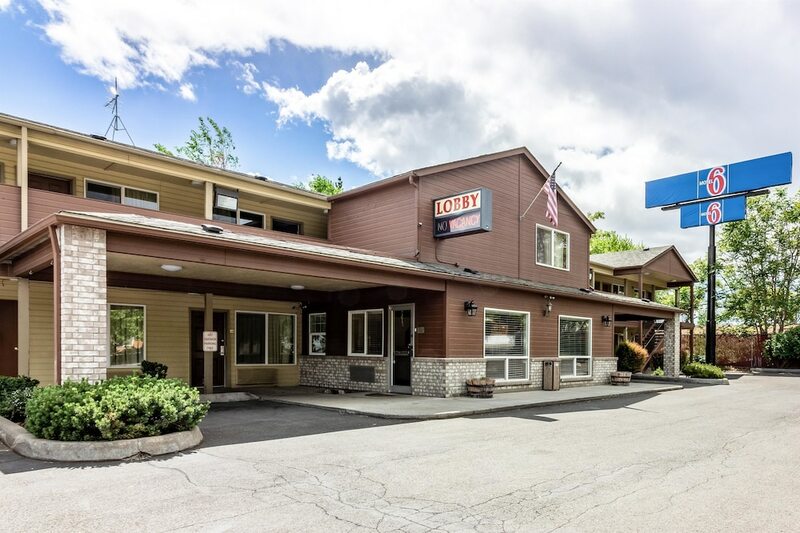 At Motel 6 Yakima - Downtown, enjoy a satisfying meal at the restaurant.